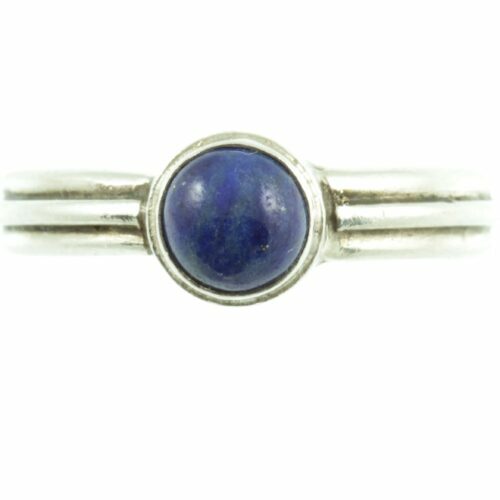 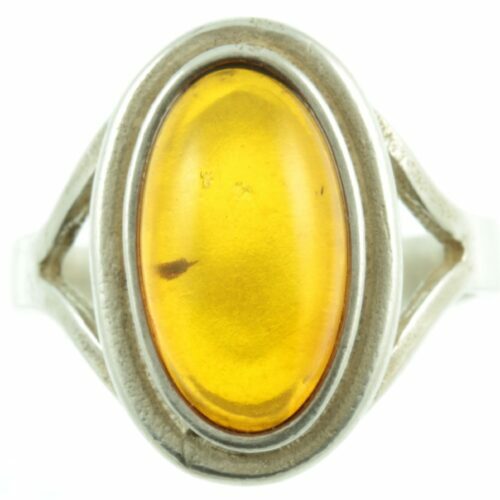 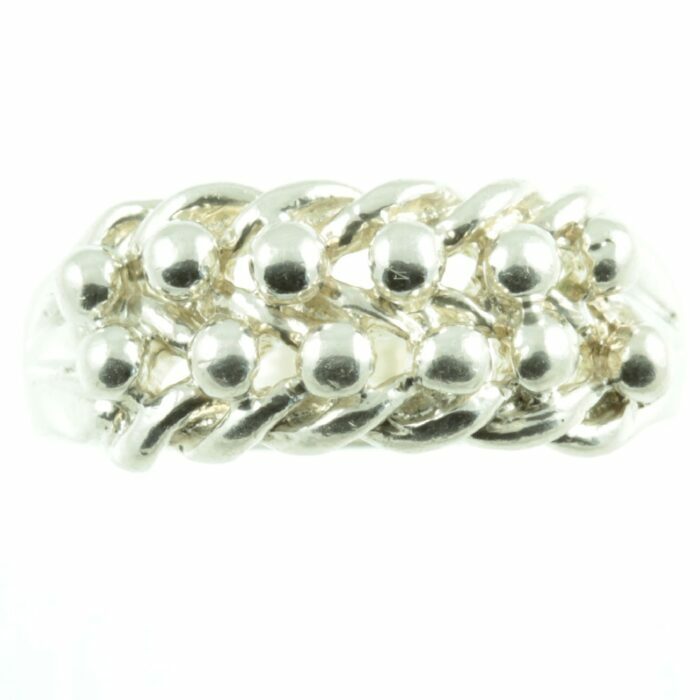 A bright sterling silver designer ring. 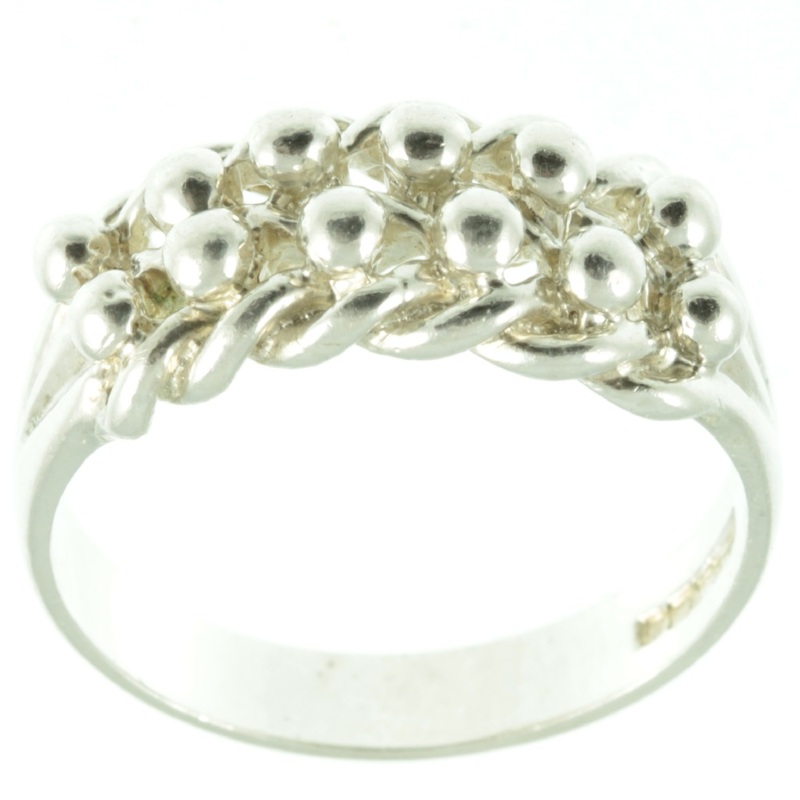 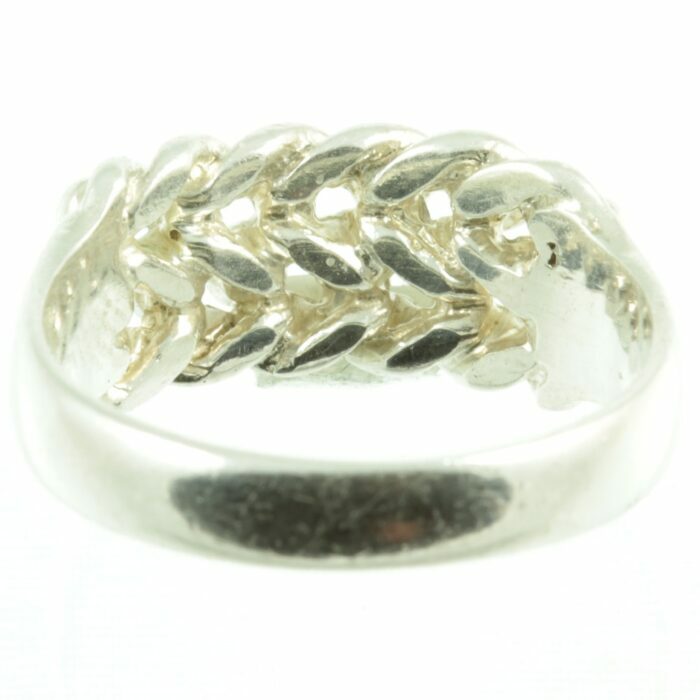 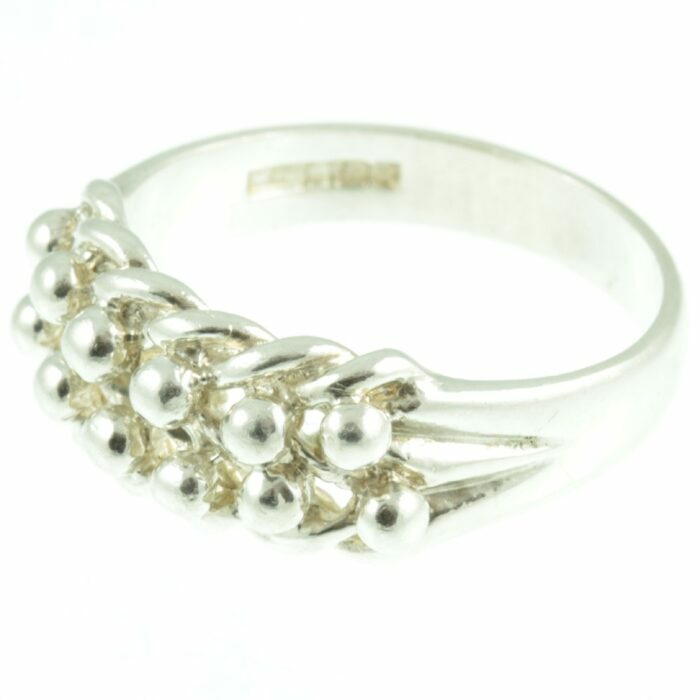 The top section of this ring features two rows of sterling silver spheres set on double plait. 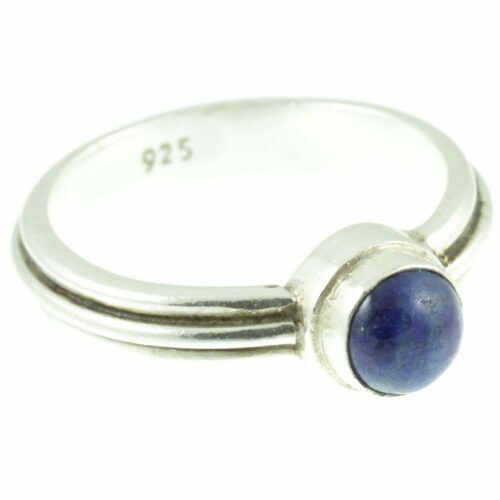 This ring has hallmarks for Birmingham 1987 and is stamped with the maker’s mark “D&W”. 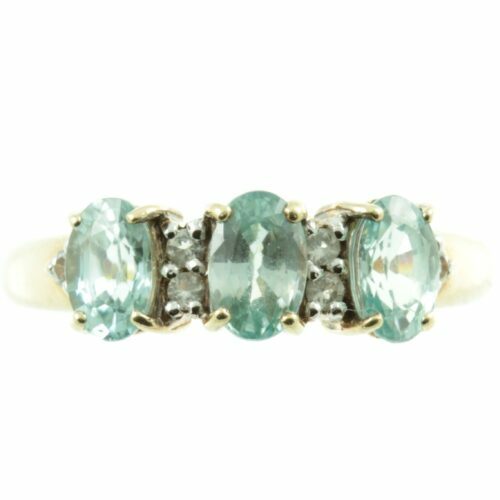 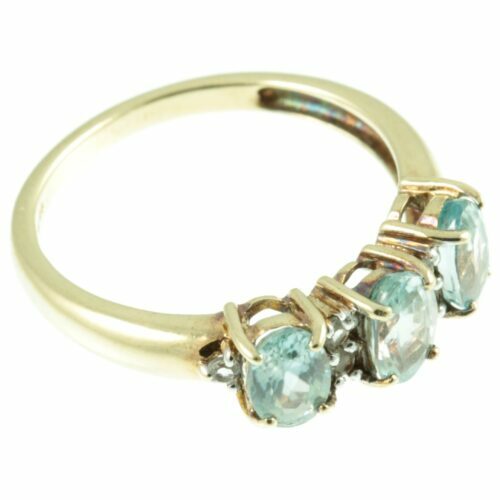 A beautifully vintage ring. 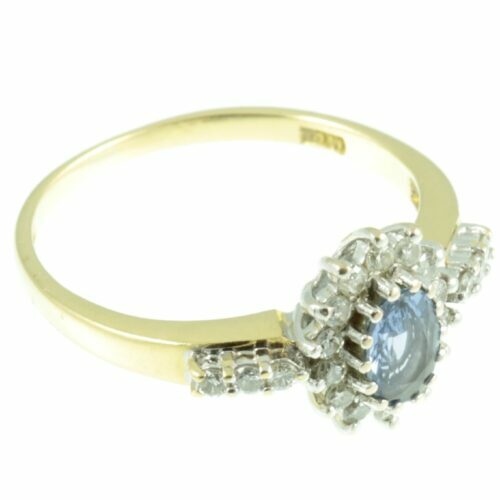 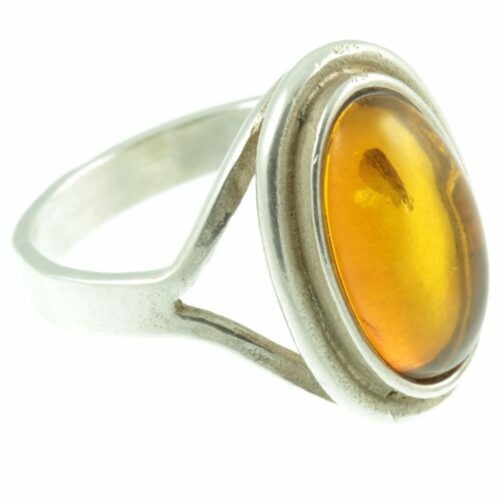 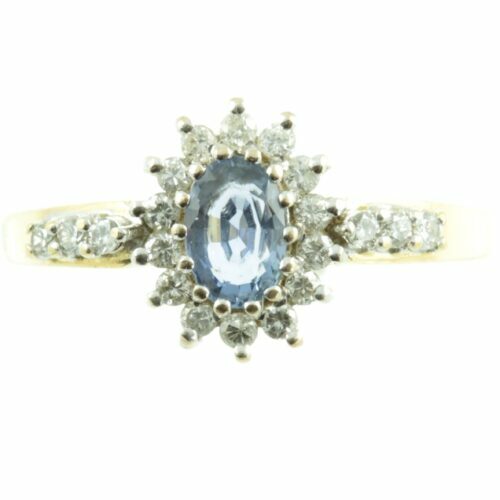 Ring size : UK size R, US size 8.75, width 9 mm, weight 5.3g.